Happy Cinco de Mayo! 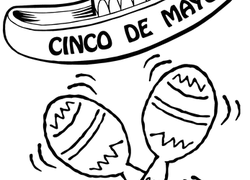 Introduce year one students to this festive holiday with our Cinco de Mayo worksheets. 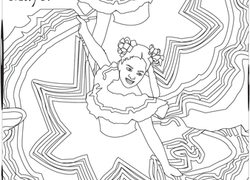 They can decorate some festive coloring pages or complete a hidden objects scene. This is also a good opportunity to teach students more about different cultures with our Year one social studies worksheets.